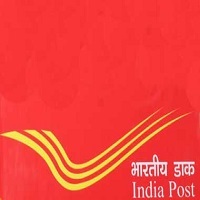 India Post Office Recruitment 2019: India Post recruiting Gramin Dak Sevaks (GDS) at Tamil Nadu & Odisha Circle, Postal Assistant/Sorting Assistant, Postman & MTS through Sports Quota at Bihar Circle, Staff Car Driver (Ordinary Grade) vacancies at Kolkata (WB) Circle. The detailed eligibility criteria and application process are given below. India Post is generally called as post office among people and it works under Depertment of Posts and under the Ministry of Communication.Its headquatred in Dak Bhawan, Sansad Marg, New Delhi.Its located in 155,015 places across the country.India Post Payments Bank(IPPB) is the subsidary of India Post.India Post has various postal circle across the country.It has various opportunities like Staff Driver, Post Man, Multi Tasking Staff(MTS), Postal Assistant, Mail Guard, Gramin Dak Sevak(GDS). Candidates who completed Matriculation/10th qualification can join various vacancies of Post Office. Educational Qualification: Secondary School Examination pass certificate of 10th std with passing marks in Mathematics and English (having been studied as compulsory or elective subjects) conducted by any recognized Board of School Education by the Government of India/State Governments/ Union Territories in India. Computer Knowledge: Basic Computer Training Course Certificate of at least 60 days duration from any Computer Training Institute run by Central Govt/State Govt/Universities / Boards/ Private Institutions/ Organizations. Age Limit (As on 15.03.2019): 18 to 40 years. How to apply India Post Office Recruitment for GDS? Submission of applications extended up to 21.04.2019. 12th standard or equivalent qualification from a recognized board or university. Multi Tasking Staff: Matriculation or ITI from a recognized Board. Power Lifting, Wrestling, Volleyball, Kabbadi, Cricket. For MTS: 18 to 25 years. Selection of candidates will be based on Educational & Sports Qualifications. Mode of Payment: Indian Postal Order – Drawn in favour of “Cheif Postmaster General, BIHAR Circle”, payable at the Post Office “PATNA GPO, PATNA”. How to apply India Post Office Recruitment 2019? 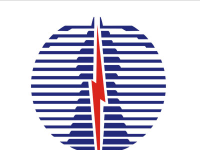 All interested and eligible candidates can send duly filled application form along with required documents to the following postal address on or before 25 April 2019. Bihar Circle, PATNA – 800001. Possession of valid Driving licence for light and heavy motor vehicles. Age Limit (As on 27.05.2019): 18 to 27 years. Other as per government rules. Selection of Driver shall be made on the basis of driving test to assess their competency to drive light and heavy motor vehicles, from amongst the candidates possessing the required qualifications and license. 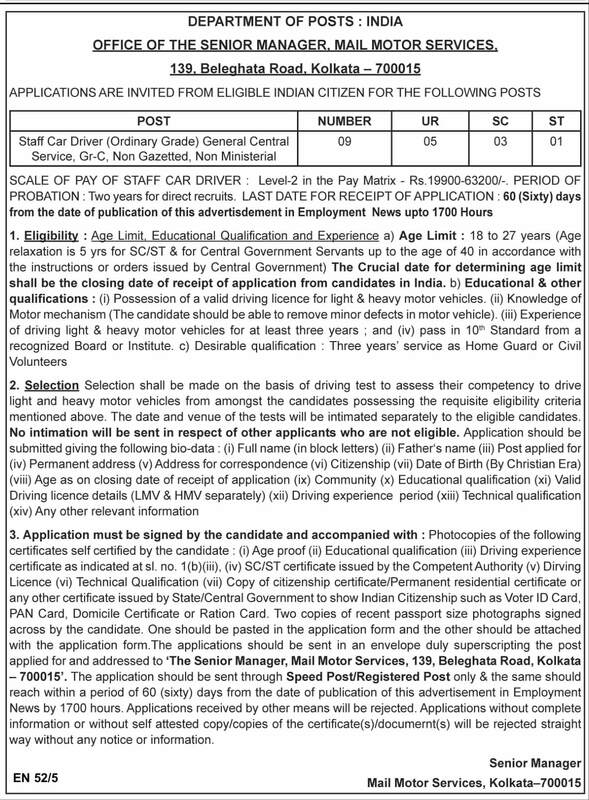 How to apply India Post Office Recruitment for Driver? 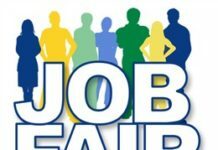 All interested and eligible candidates can send duly filled application form along with required documents to the following postal address on or before 27 May 2019.